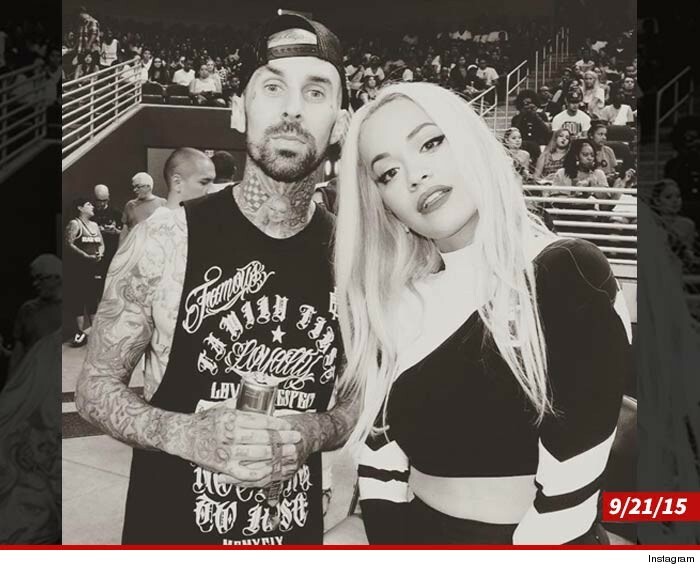 Travis Barker and Rita Ora are dating, Travis' rep confirms to TMZ. We're told the couple's so smitten with one another they've spent almost every day together since hitting it off at the Power 106 All Star Celebrity Basketball Game in LA. Barker was previously dating UFC ring girl Arianny Celeste, and Ora was seen out with a mystery man a couple weeks ago ... we'll see how long the honeymoon lasts.